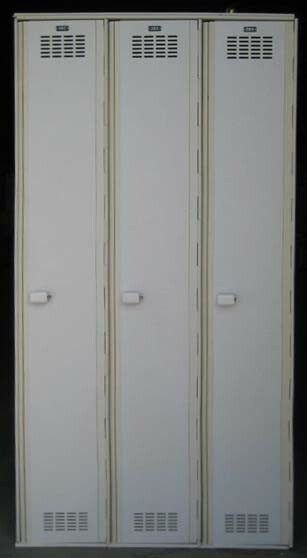 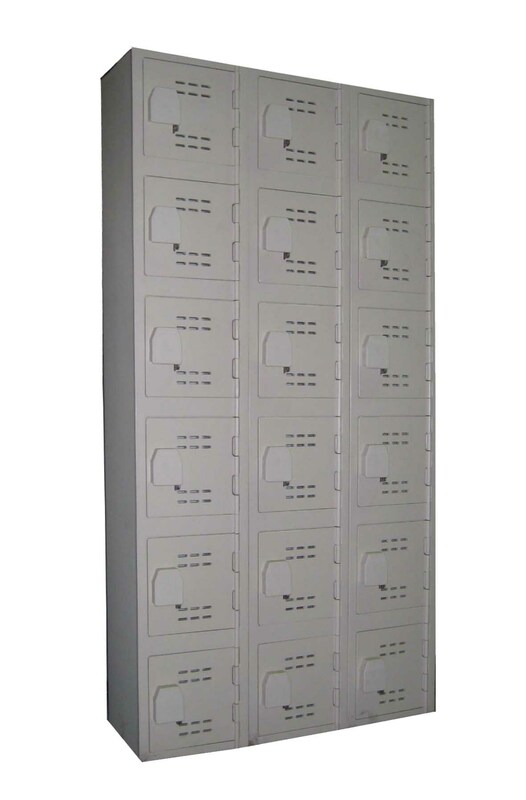 These Solid Plastic Locker are available on www.buyusedlockers.com where they have a huge selection to choose from if we need additional supplies. 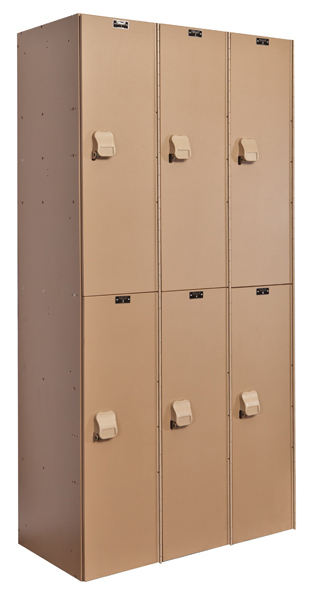 These single tier plastic lockers are perfect for any area prone to water or high humidity. 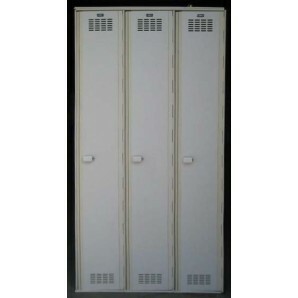 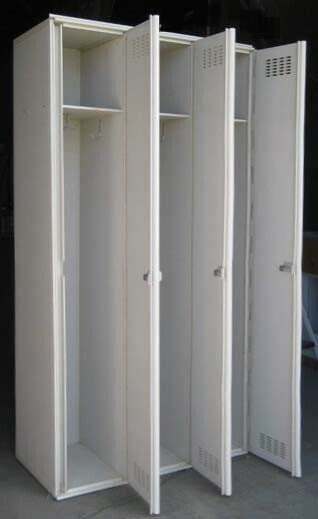 They are the most durable long lasting locker made and they will not rust. 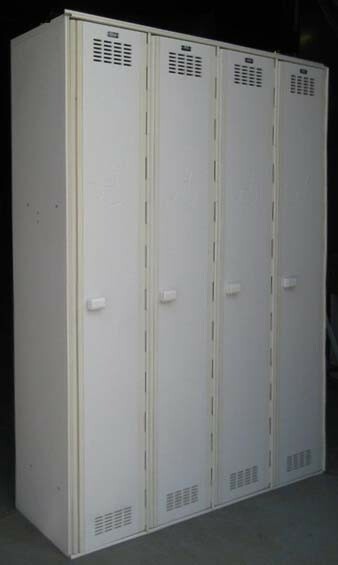 They work great at swimming pools, ice rinks, ski resorts, gyms and spas.